Blake Johnson is releasing a new EP next month and plays shows regularly throughout the Dallas, Texas area. 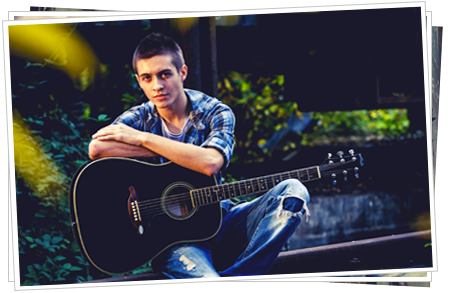 With TuneLaunch, Blake is guaranteed to reach new country fans in the Dallas metro area on the top radio stations, Pandora and Spotify so that he can increase draw to his upcoming shows, promote his new EP and grow his social fan base. Blake uploads a song from his new EP and a couple pictures from a recent photo shoot. He also enters his key promo message (“Come out and see me on the main stage at an upcoming festival!”) and other general information. Blake chooses where his music will be heard (Dallas metro) and the specific audience he wants to reach (country fans ages 21+). Next, Blake reviews a selection of brands on TuneLaunch who want to support artists like him. He chooses a few that fit his image and values, and also requests a specific brand partner that TuneLaunch will contact for free. 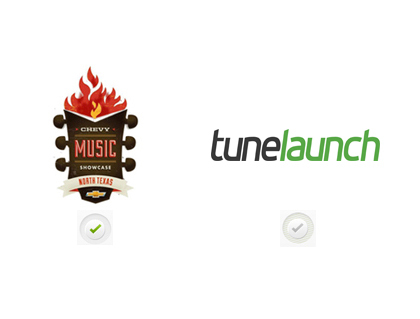 Within 72 hours, Chevy Music Showcase signs up and pays for 15% of his marketing program. 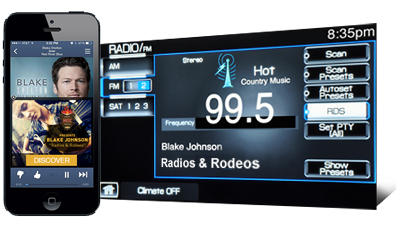 Blake’s promo gets a boost of instant credibility from an established brand that will get listeners’ attention. 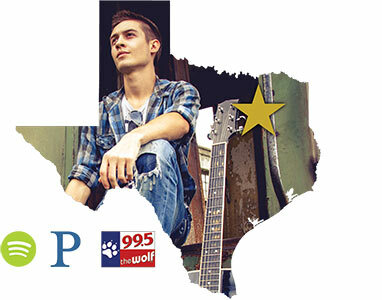 Blake hears his promo play regularly on 99.5 The Wolf (the top rated country station in Dallas), and on Pandora and Spotify for country music listeners in North Texas listeners. TuneLaunch will let Blake know when and his promo will air so his fans can tune in and listen live! 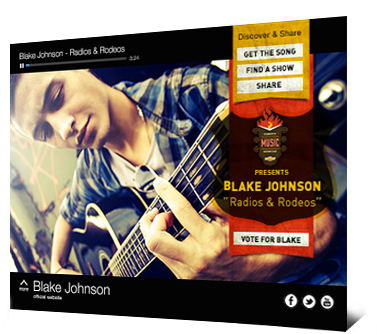 Listeners who like Blake’s sound visit his custom TuneLaunch page that showcases his music and partnership with Chevy Music Showcase, and become fans by connecting to his website and social media profiles, make digital music purchases, and more. Plus, Blake’s TuneLaunch page lets new and existing fans join forces and go the extra mile to show support for Blake’s song – telling professional tastemakers, industry influencers, and radio and online execs the world wants even more Blake on the airwaves. 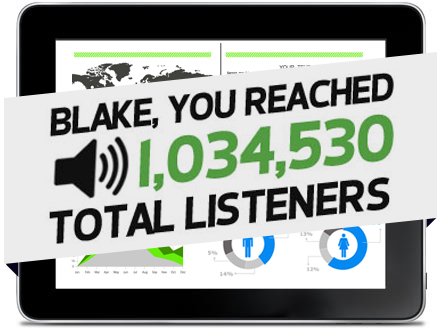 Blake gets a report that shows exactly what he got for his marketing promo: it was heard by over 1,000,000 listeners! He can also see where and when his spot was heard online and on the radio, plus all of his web traffic data. Best of all, his live shows are growing (in both attendance and tour spots), making TuneLaunch a key tool he’ll keep using to promote himself and grow his career. With Blake’s campaign being so successful, other big brands have taken notice and are eager to sponsor him on his next promo.